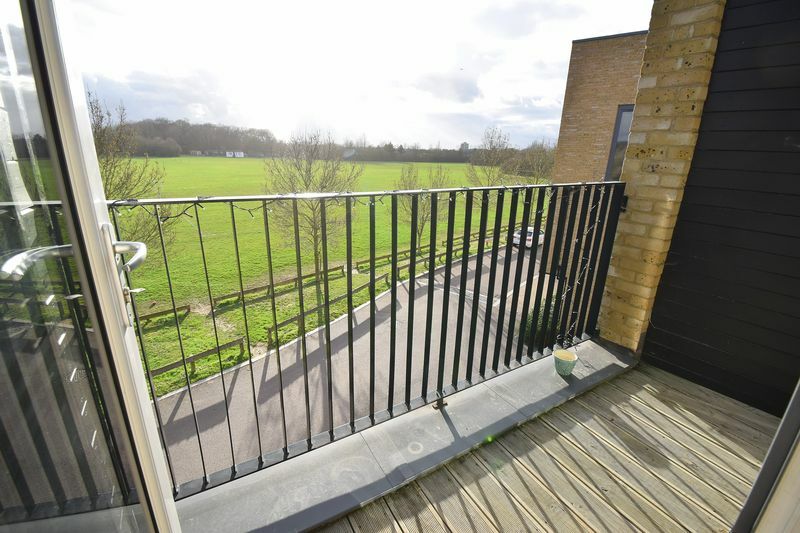 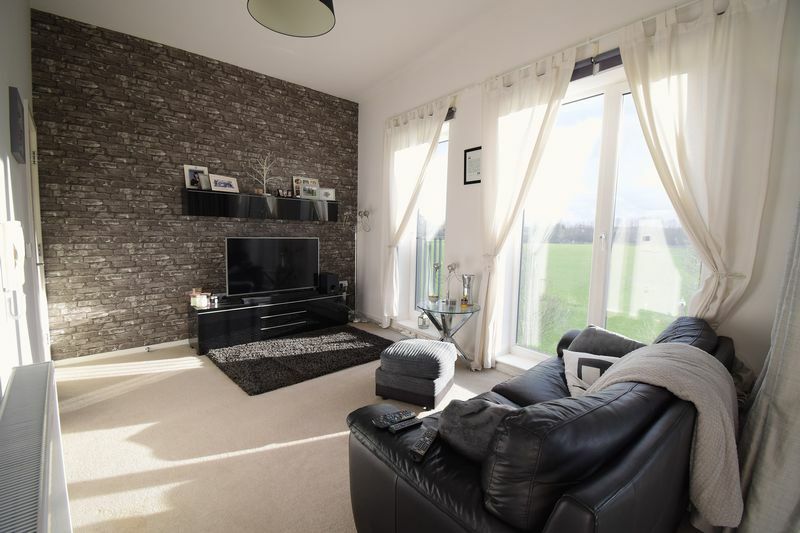 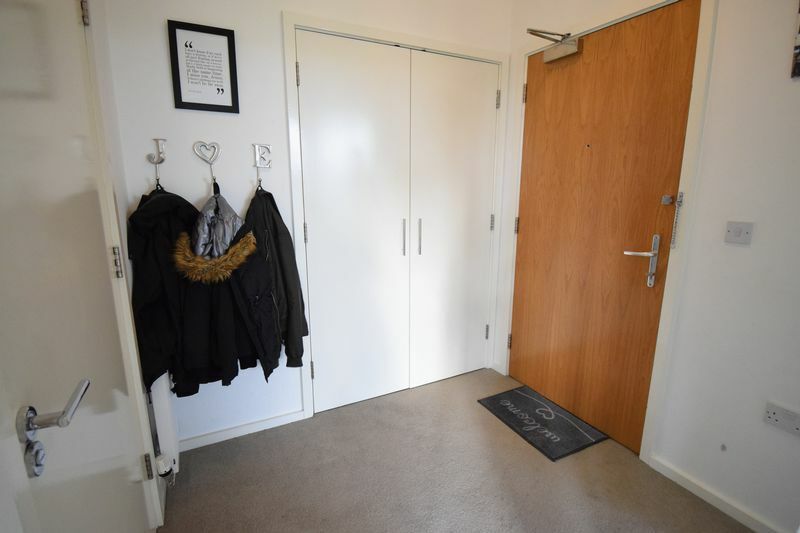 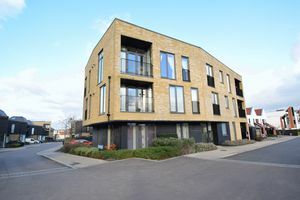 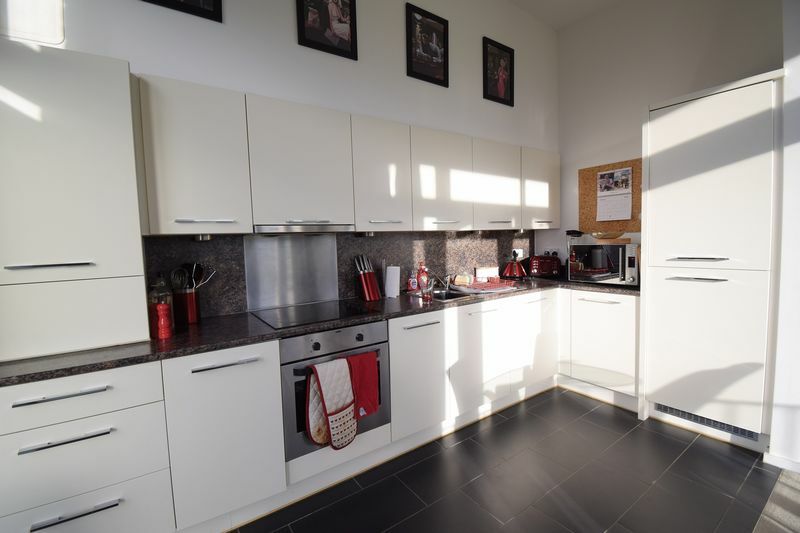 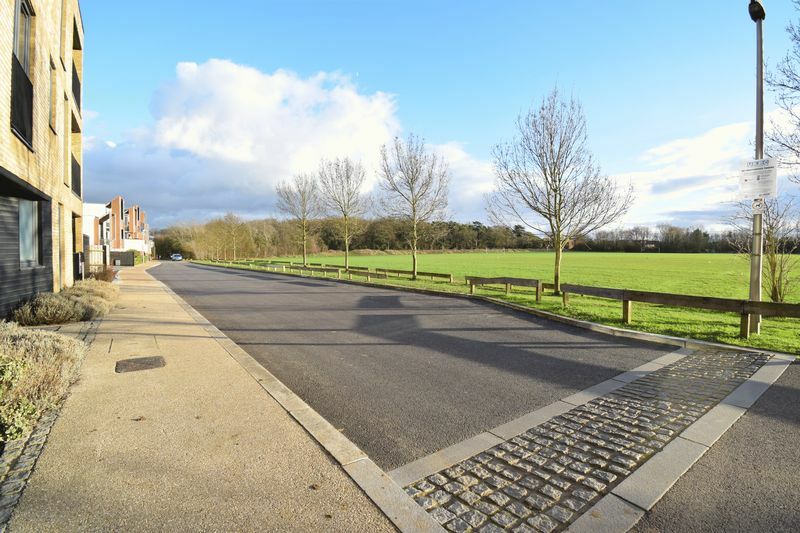 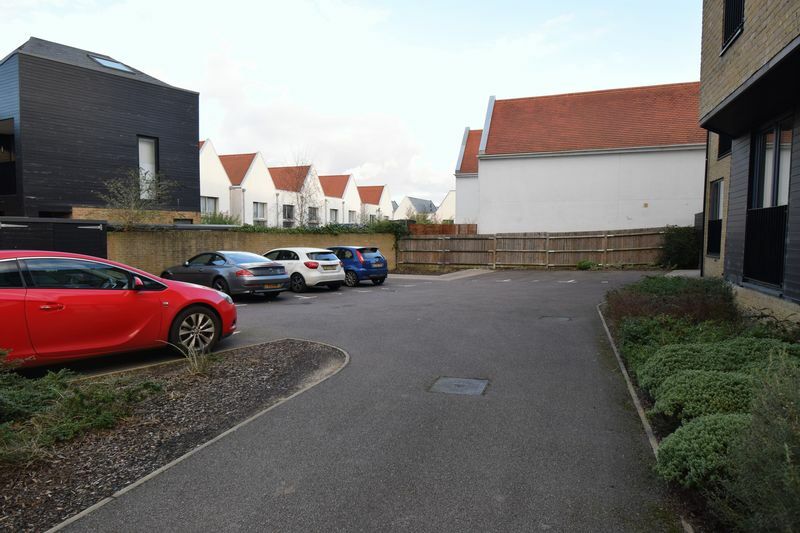 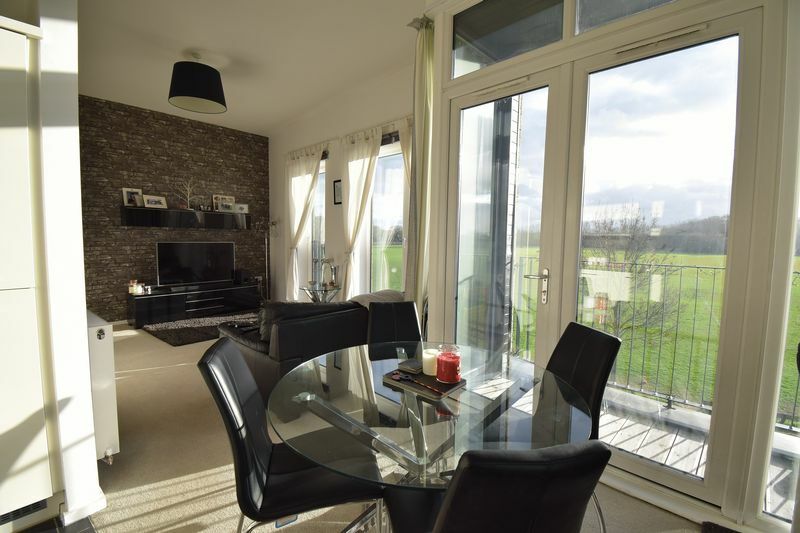 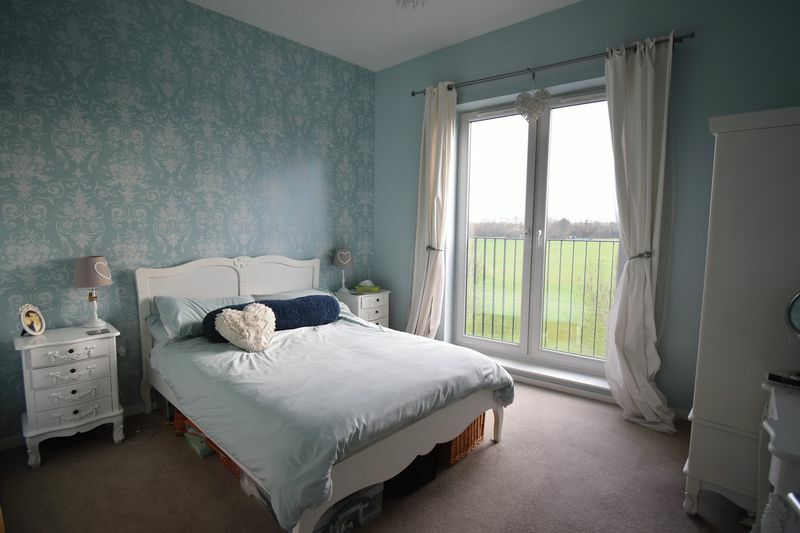 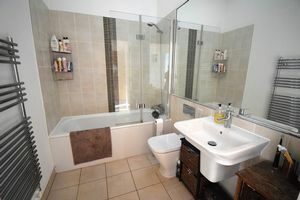 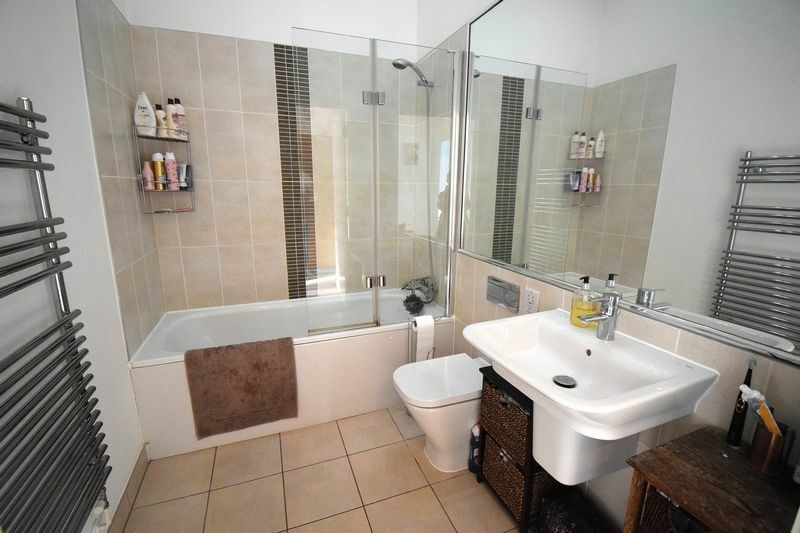 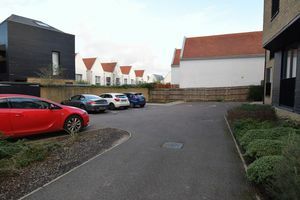 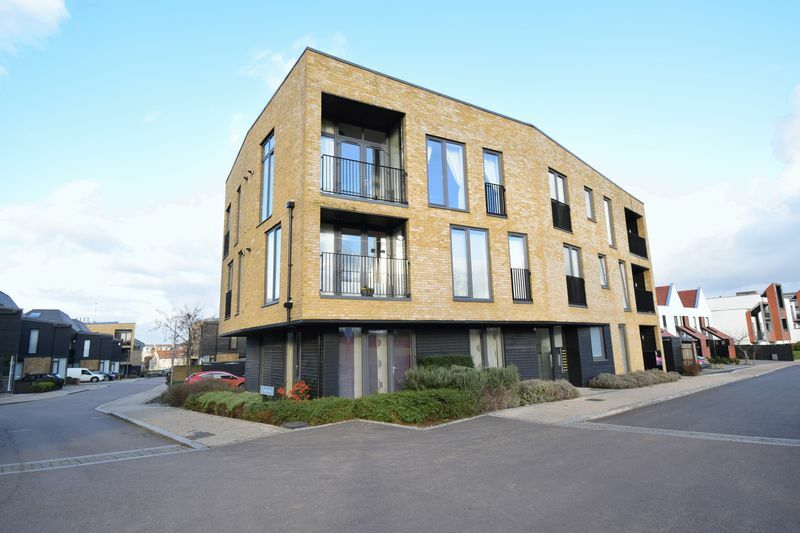 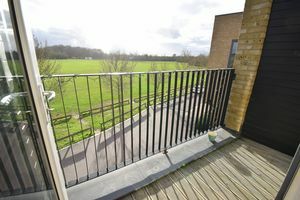 Superb open playing field views to be enjoyed from the south facing balcony, this one bedroom top floor apartment offers modern open plan kitchen/dining/living space with the benefit of large windows and high ceilings. The kitchen offers integrated appliances and bedroom is of a generous double size. 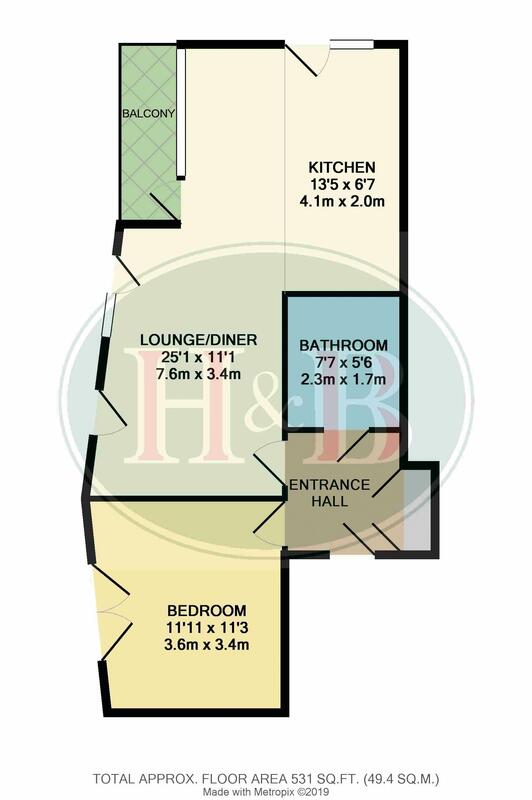 There is telephone entry system to the block, external storage cupboard/bike storage & a long lease of 993 years.